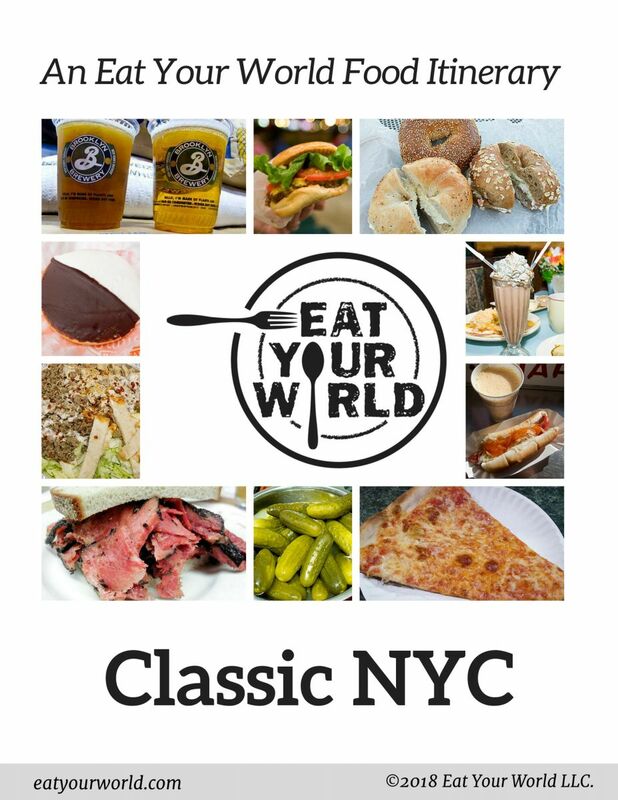 Eat Your World founders Laura and Scott have proudly called Jackson Heights, Queens, their home base for the past nine years. 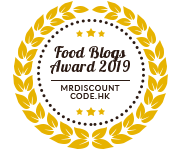 They have long loved the incredible diversity of the neighborhood, with many first- and second-generation immigrants hailing from South Asia and South America, and, not surprisingly, the food that has followed. 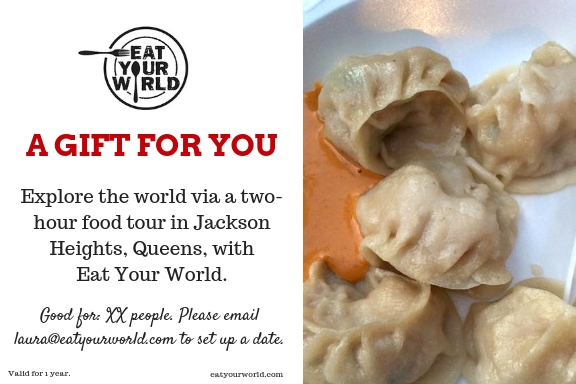 (They’re not alone—right before they moved, The New York Times published a piece by Seth Kugel about moving to Jackson Heights “for the food.”) Now they want to share it with EYW readers! 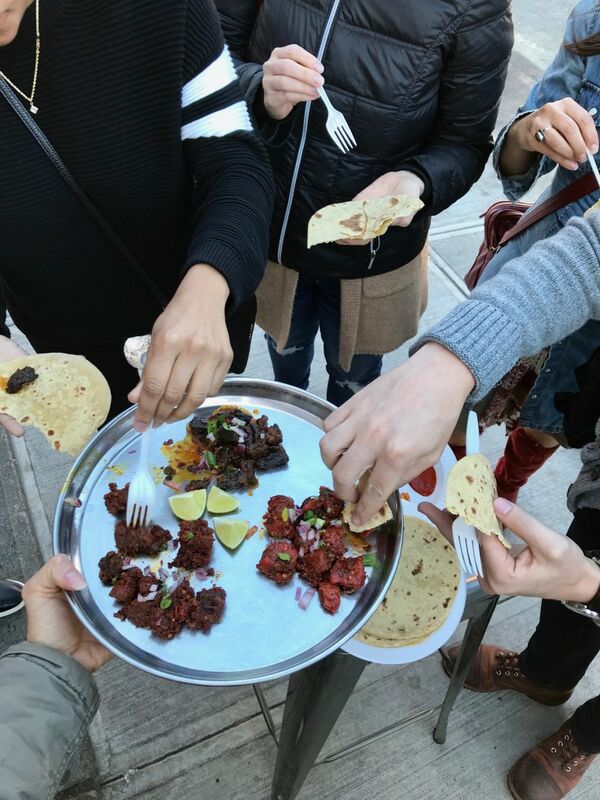 For years now, we have taken our friends, and friends of friends, on an informal food tour of Jackson Heights and nearby Elmhurst that offers tastes from many of the countries represented here: India, Bangladesh, Pakistan, Nepal, Tibet, Colombia, Mexico, Ecuador, Thailand, China, and more. It’s all been for the love of the food and the love of the neighborhood, but for a few years now we’ve made the tour publicly available for any food lover who comes to New York City (or lives here!) and finds us. If you want to get off the beaten path for a truly local perspective of a decidedly non-trendy, super diverse part of Queens—a slice of authentic NYC, if you ask us—then you’ve come to the right place! 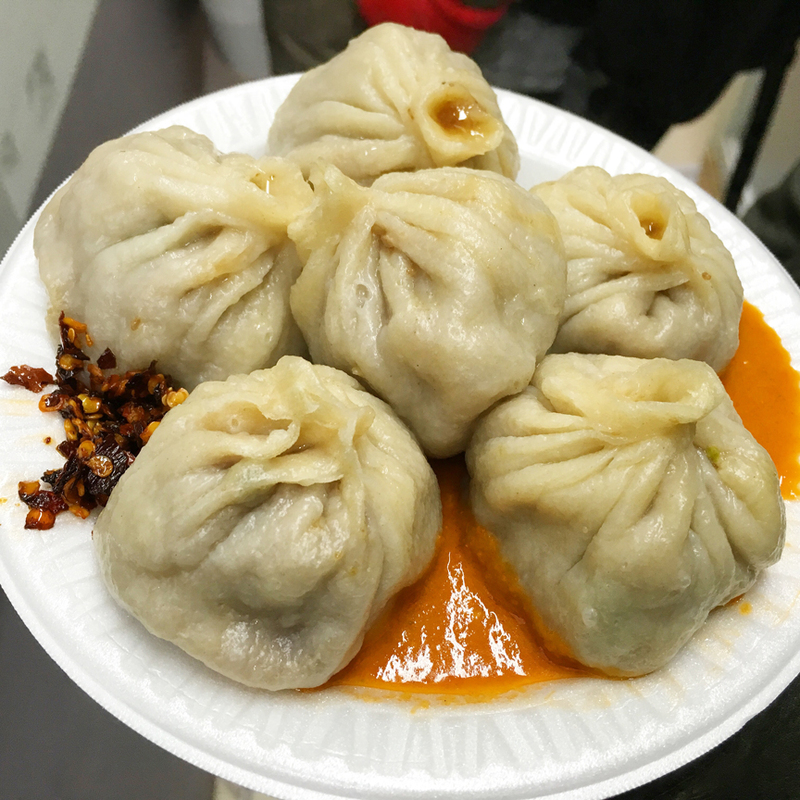 What: Food tours of Jackson Heights and parts of Elmhurst, Queens. During the tour we’ll hit up anywhere from five to 10 of our favorite local spots, depending on which tour you book, that best represent the neighborhood’s unique diversity. 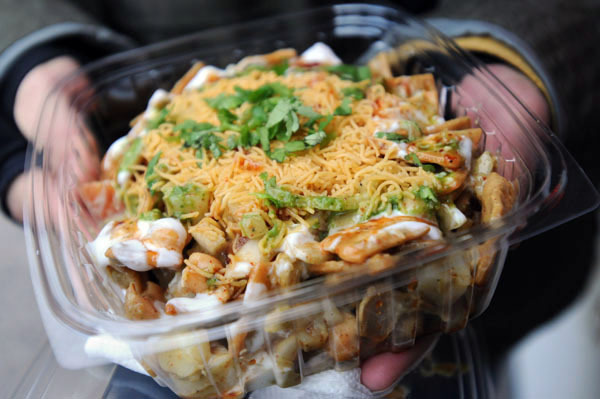 Think papri chaat and patra (India), arepas and obleas (Colombia), momos and sel roti (Tibet and Nepal), and much more. Where: Jackson Heights is easy to get to from midtown Manhattan via the E, F, 7, R, or M train (stop is 74th St./Roosevelt Ave.). It’s about a 15-minute ride from midtown. Detailed directions will be provided. 1. 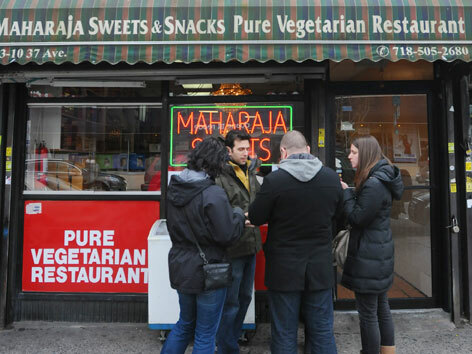 The OG Jackson Heights weekends-only tour: Three hours (2pm-5pm), 10 stops, two guides, 10-person minimum. Cost: $70 per person, includes the cost of food and one bottle of water. 2. Mini weekend tour: An abbreviated version of the weekend tour. Two hours (1pm-3pm), 6-7 stops, one guide, 4-person minimum. Cost: $55 per person, including all food and one bottle of water. Select weekends only! *We currently have weekend tours open on Sat, 4-20-19 (1pm). Email for availabilty beyond that! 3. Weekday tours. These are offered on weekday afternoons (beginning around noon): $55 for 2 hours, 6-7 stops, minimum 2 people. Want to go it alone? We won't be offended! We also have a NEW self-guided version of the 10-stop tour, available for $29.99 on our NYC Food Itineraries page. New! Gift certificates are available! Give the gift of an incredible food experience to someone you know. Get in touch to request this; we can email or mail it out. **PLEASE EMAIL [email protected] FOR AVAILABILITY. ** And if you don't see what you are looking for here (i.e., an evening tour), please ask. We can often accommodate special requests. Good to know: As part of our Feed Your World initiative, a portion of all profits is donated to Make the Road New York, a nonprofit org with local offices that we've marched alongside with in area protests. Make the Road works to protect the rights of immigrants and working-class families here and across NYC, including in the areas of: workplace justice, tenants' rights, immigrant civil rights, language access, LGBTQ justice, public education, health care access, and immigration reform. Special requests: Most dietary restrictions can be accommodated; we've worked with vegetarian, gluten-free, and dairy-free guests. Children are welcome—in fact, we have done tours for school groups, focusing on the interplay of food and culture in the neighborhood—but there is a good deal of walking involved and little sitting, unless specially requested. Strollers are recommended for young kids. We have also done food tours for companies as team-building activities. Stuff we have to say: By purchasing an itinerary or food tour from Eat Your World (EYW), you (i) understand and agree that EYW is not responsible for anything consumed (e.g., food or beverages) on your tour, or any accidents, injuries or other loss that may occur during your tour; (ii) waive any and all claims of liability against EYW and its owner-operators, for any reason; use of the itinerary and/or participation in an EYW tour is at your own risk; and (iii) grant EYW a worldwide, perpetual, royalty-free fully paid license to use any photographs or other likeness of you taken while you participate in a EYW tour. Digging into some Nepali food.